Need to improve your English skills or know someone who does? 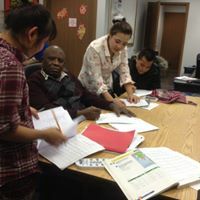 Cornerstones provides free English classes to help you speak, read, and write English! To be eligible, you must be age 18 or over, have your own transportation to and from the Cornerstones office, and have access to child-care during the hours in which you plan to attend class. We provide each student with a notebook, a folder, and pencils. Students can start at any time during a session. BARO INGIRIISIGA. WAA BILAA LACAG! CALL TO SIGN UP FOR THE CLASS. LLAME PARA APUNTARSE EN LA CLASE. WAC SI AAD U SAXIIXDO FASALKA. 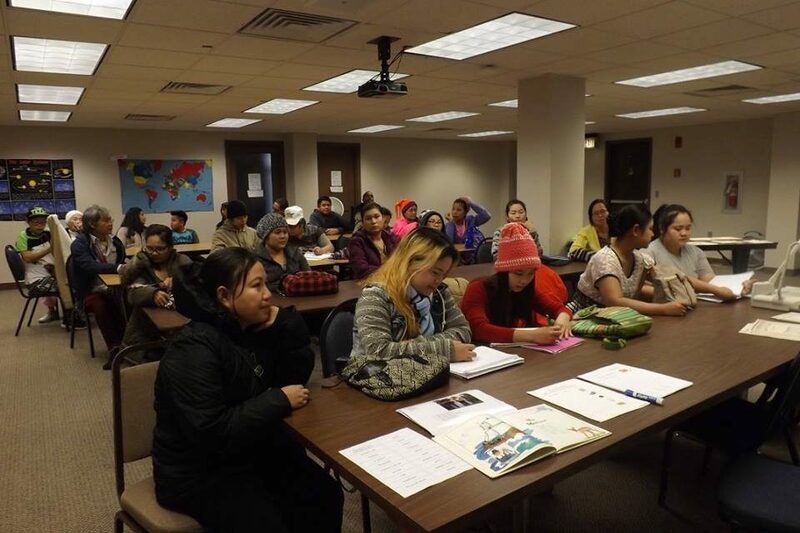 Our English Language Acquisition classes focus on the speaking, listening, reading, and writing skills that people need in their everyday lives. 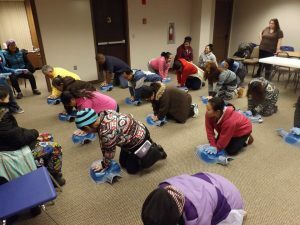 There are also classes to prepare participants for post secondary education and training. Our students come from many parts of the world. They speak a variety of first languages including Karen, Somali, and Spanish. 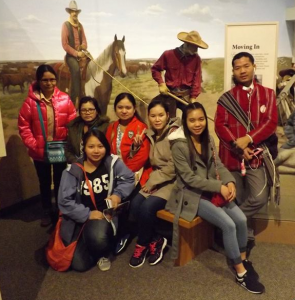 Whether they are immigrants, migrants, refugees, or asylees, all of our students have moved to South Dakota to better their lives, fulfill their hopes, and pursue their dreams. The study of English is an important part of improving their everyday lives, expanding their employment opportunities, engaging in their local communities, and achieving their dreams in their new home, the Mount Rushmore State. 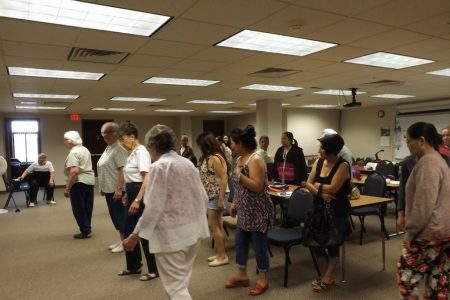 Our offices offer English classes for beginning students who are new to the English language to classes for advanced students who are focusing on accent reduction and advanced grammar skills. English classes are offered at a vareity of times and days. For a complete schedule of English classes offered at all program locations, see our Operational Calendar. 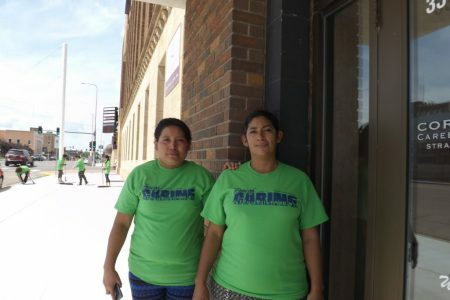 Cornerstones’ English Language Acquisition classes were featured in a South Dakota Public Broadcasting story about Huron’s diversity. 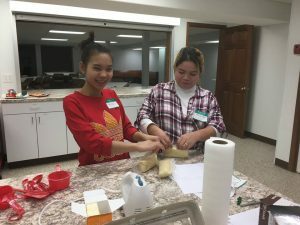 Listen to Refugees and Immigrants Bring Diversity to Huron.